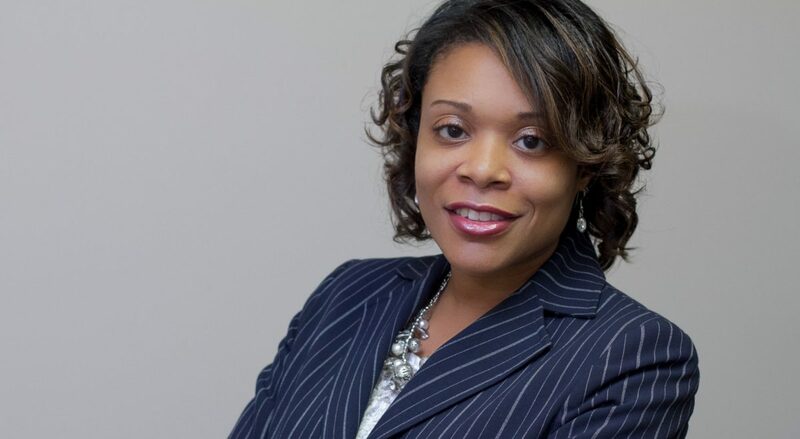 Nerissa Rollins received her bachelor’s degree in human resources management from Middle Tennessee State University and is currently working as a Senior Regional Recruiter for a Global RPO firm in a virtual capacity. Nerissa is also Founder and CEO of Mimi Jo’s Fruit Tea, a Southern Gourmet Fruit Tea Company. Her beverage company provides beverage catering services in the restaurant and hospitality industries in Nashville, Memphis and Phoenix, AZ and more to come. She has worked in various HR capacities for organizations such as Nissan, Verizon, Vanderbilt, Calsonic Kansei and Bridgestone Americas. Nerissa’s entire career has been in the field of HR. She brings 10 plus years of progressive generalist experience in talent acquisition, employee relations, benefits, training and performance management. An Innovative leader supporting all levels of the organization while overseeing talent management initiatives. She serves on the Process Improvement team at her current employer representing the Southeast Region team of recruiters. On this team she shares recommendations of hers along with her peers on how to streamline and implement more effective and efficient strategies for selecting and retaining employees in the automotive industry and retail spaces. A strong advocate for assisting the unemployed and under-employed by finding gainful employment, she involves herself in community outreach initiatives in Middle Tennessee. 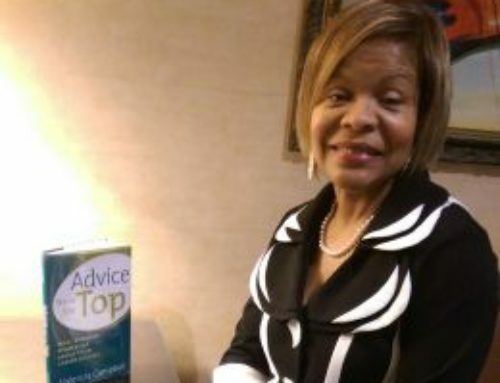 She serves as member of her local church Job’s Transition Ministry where she speaks on various topics to assist those navigating in today’s challenging job market. She also served on the STEM Advisory Council for the Department of TN where she worked with local educators on the development of skilled trades curriculum for high school and post-secondary schools. In addition, she provides one on one coaching sessions and complimentary resume review and behavioral interview prep for job seekers in the Middle TN area and surrounding areas. She enjoys giving of her time and expertise to organizations like the Goodwill Career Solutions Centers of Middle Tennessee and making new connections through the local Urban League of Middle Tennessee and Nashville SCORE Chapter via the federal chapter of the Small Business Administration. Her professional interests focus on career coaching, job placement, networking, and her current projects including pro-bono consulting to new start -up and existing businesses primarily minority and female owned ventures. Nerissa enjoys hosting Vision Board workshops in her community for those who are interested in realizing their dreams and putting the vision up and front of center to attain. In Nerissa’s spare time, she enjoys spending time with her family, traveling, cooking and reading self-help books. She believes in always being a better version of herself than the day before and striving for perfection in all she does.